While I am eating mostly fruits and veggies, this is what I am really craving. 1. My aunt was doing it anyways, and what can I say, I am supportive like that. 2. There really is no downside to eating better. 4. Mostly, since I am new to Portland, I thought I would “do as the Portlandians do”, which I have come to find out means doing a cleanse at least once. So far, it has been a good experience. 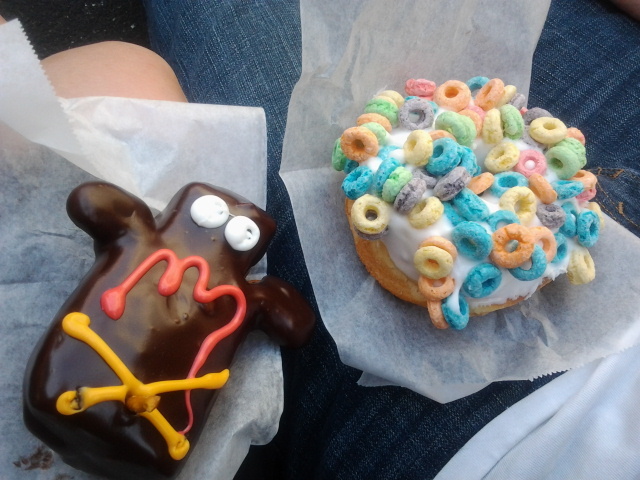 My sweet tooth is unhappy (did I mention we can’t eat sugar? ), and my body is beyond exhausted from switching my main source of energy from carbo-loads to veggies and fruits (oh, there is also absolutely no gluten). I hope I get my energy soon though; taking naps every few hours makes me feel rather infantile and silly. Having lived in a brand new city for almost a month, I decided to record the details of my totally fabulous (albeit broke) life in the City of Roses. 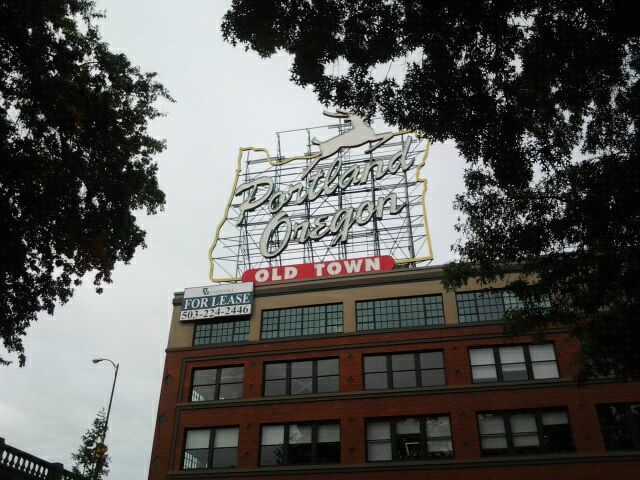 What Portlandia craziness will I succumb to? Will I embark on a 21 day, mostly vegan, completely organic cleanse? Will I bump into Carrie Brownstein putting birds on things on Mississippi Avenue? Will I drink Rogue Ale out of a tiny plastic cup while I listen to bluegrass music at Saturday Market when it is still well before the afternoon? Hint: all but one of those are true (damn it!). Whatever life has in store for me, I know it will be totally crazy but more importantly, totally fabulous. The Totes Fab Life · My life is totally fabulous. End of story.